Don't be a victim of fraud. 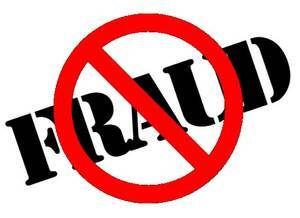 The Redding Police Department and the Heritage Center will be hosting a Financial Fraud presentation at the Redding Community Center on May 15th at 1pm. Learn more on the Redding Police Facebook Page here.